Online payments accepted by credit/debit card through our secure Paypal Merchant Account. You do not need a Paypal account to use this service. If you would prefer you can call us on +44(0)1698 254848 between 10am and 3pm Mon to Fri to order and pay by credit/debit card over the phone. Price £8.00 plus £1.00 P&P KJB: The Book That Changed The World “The extraordinary story behind this most extraordinary of books. Acclaimed actor John Rhys-Davies (Lord of the Rings, Indiana Jones) leads us back into a darker time to discover this fascinating tale of saints and sinner, power and passion, as the greatest translation of Holy Scripture emerges into a world and culture that would never be quite the same again. For more information about this DVD or to order your copy over the phone contact us at 01698 254848, Mon to Fri between 9am and 3pm. We take Paypal, or credit/debit cards. Price £4.50 plus £1.00 P&P Pathway to Living Faith – Bible Journal on James by Lenya Heitzig | Penny Pierce Rose.“This special study takes you on the only pathway through hardships and heartaches that can, indeed lead to a joyful end.”– Joni Eareckson Tada The Women’s Bible Journal – For women who want more is a different type of bible study from any you’ve ever seen.Learn how to live what you believe as you take a daily verse-by-verse look at the book of James. You’ll discover what it really means to put your faith into action.Explore God’s promises to you through stories, exploration questions, commentary notes and definitions, and other fascinating sidebar features – all linked to the passage you’re studying. Then record your own thoughts and growth in the journal space provided. C.H. Spurgeon: The People’s Preacher – This inspiring and illuminating biography by Peter Morden tells the story of Spurgeon’s achievements byond the pulpit, through his social ministries and his concern for the training of pastors, with his lasting legacy of ‘Spurgeon’s’ (formerly Spurgeon’s Child Care) and Spurgeon’s Theological College. This book looks at the Spurgeon behind the headlines, his attitude in public as well as in private; his prayer life; and his attitude to the bible. 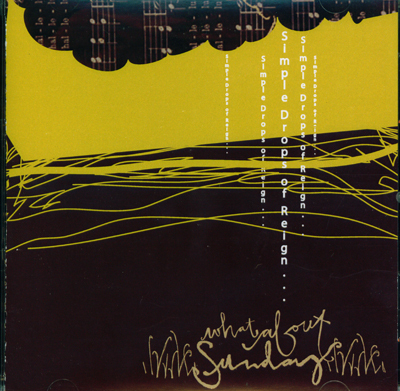 Peter Morden also looks at Spurgeon’s strengths and weaknesses and how he overcame these. A truly challenging and encouraging read which also serves an excellent accompaniment to the DVD: C.H. Spurgeon: The People’s PreacherPrice for the book is £9.99 (includes p&p in the UK). Price £6.00 plus £1.50 P&P Jesus Up Close – Meet Him Like Never Before – foreword by Franklin Graham.When did you last encounter Jesus? We talk about Him; sing about Him; but have we really met Him? Skip Heitzig invites you to meet Jesus like never before as he reveals The Person of Jesus, The Power of Jesus, and The Glory of Jesus in the pages of this straight forward but thought provoking book.Reflecting on timeless truths from the gospels about those whose lives were touched when Jesus was here, along with more recent instances of people He still touches today. Discover a deeper relationship with Jesus. 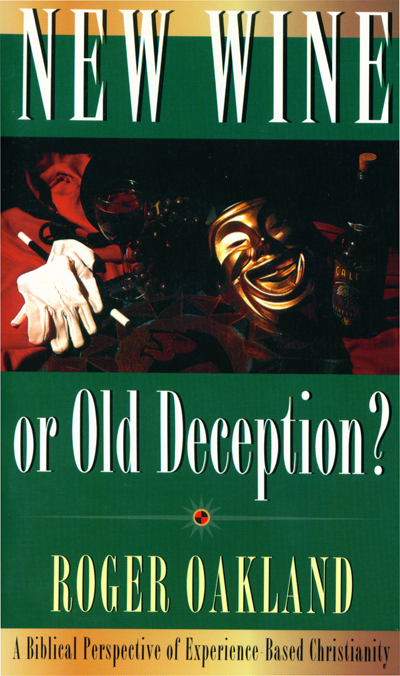 Price £5.00 includes P&P New Wine or Old Deception – A Biblical Perspective of Experience Based Christianity by Author-Lecturer Roger Oakland.There are many people in the world today who claim an experience called the “Toronto Blessing” is God’s way of pouring out His Spirit upon the world. This experience is often accompanied by all kinds of strange physical phenomena including laughing, shaking, twitching, falling over on the floor, and even behaving like animals. This “New Wine” they say, is the first phase of a great revival that is sweeping the world and causing many to become Christians.There are others who believe that extra biblical experiences are seducing Christians into one of the greatest delusions of all time. 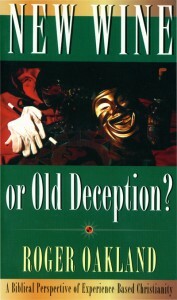 They claim Christian are moving away from the authority of the Word of God and seeking after an experience-based Christianity, which is part of the great apostasy that the Bible foretells will occur in the last days.In his book, New Wine or Old Deception, Roger Oakland traces this current deception back to its roots and provides a biblical solution that directs Christians back to the authority of the Word of God. 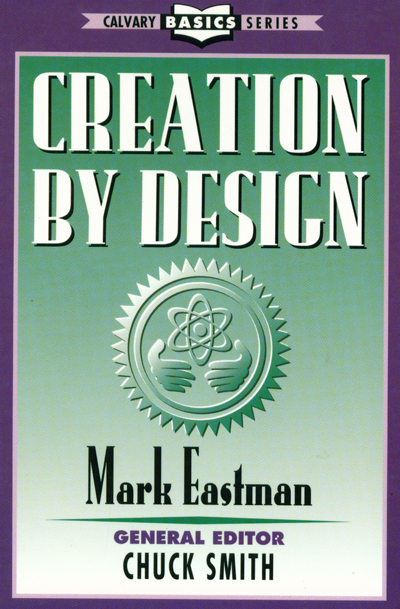 Price £2.50 plus 50p P&P Creation By Design – Calvary Basis Series by Mark Eastman, edited by Chuck Smith.In the 20th century, Darwinian evolutionary thought dominated the educational and media establishments in the US and the West, and still does today. 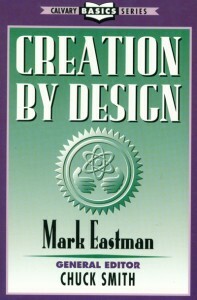 Ironically in the last half of the 20th century new discoveries in biology, information sciences, chemistry and physics revealed that Darwin’s theory to be scientifically untenable.In the book, Creation by Design, Mark Eastman examines this evidence and suggest an alternative; that we are made by design! OUT OF STOCK Overcoming Sin & Enjoying God – Calvary Basics Series by Danny Bond, edited by Chuck SmithAs Christians we all fight the serious battle against sin. We constantly struggle for victory and often find ourselves falling short. Is it possible to overcome sin and enjoy God? The answers to this question and more are found in Overcoming Sin and Enjoying God.In this book, Danny Bond shows us that it is possible to live in victory over sin and have constant fellowship with our loving God. 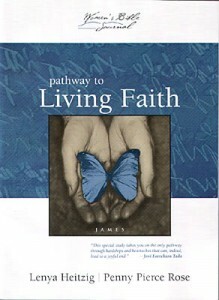 He provides practical principles from Scripture, and reminds the reader of our position in Christ – justified. The reader will find joy in knowing that God is in the business of changing lives as we allow Him to work. 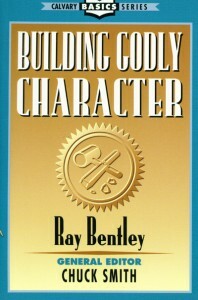 Price £2.50 plus 50p P&P Building Godly Character – Calvary Basics Series by Ray Bentley, edited by Chuck Smith.The word charactercomes from the root word which means “to tear, cut in, engrave, cut into furrows.” Character is formed through an engraving process, a process of having something cut into and indelibly marked into something else. 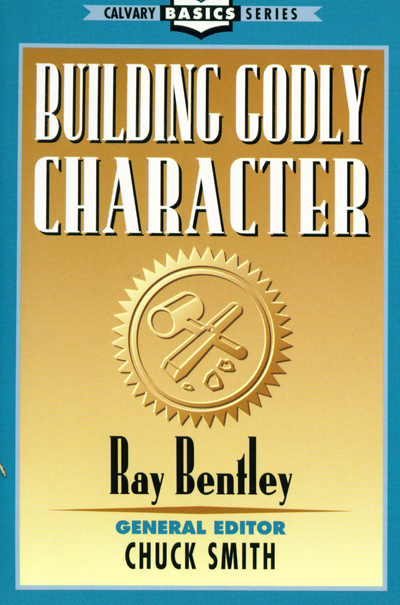 In our lives, experiences are literally engraved into our souls to build our personalities, and influence our convictions, our desires, our actions – our character.In this book, Pastor Ray Bentley takes us through a study in the life of David to show how God builds His character in us. OUT OF STOCK Answers For The Skeptic – Calvary Basics Series by Scott Richards, edited by Chuck Smith.Prove to me that God exists! Everyone knows the Bible is full of mistakes! You don’t really believe Jesus was God, do you?Sooner or later, every believer in Christ will have their faith challenged in a showdown of tough questions. The toughest showdown we will face is how we will answer objections when they come our way.In Answers for the Skeptic, Scott Richards not only shows what to say when your faith is challenged, but how to answer in a way that opens hearts to the love and truth of Jesus Christ.